As long as sales are more robust than inventory, or in other words, demand exceeds supply, prices will continue to rise. Indeed, home prices edged up 3.5 per cent to $788,345 across the Greater Toronto Area. Still, Toronto remains balanced, but it could easily tip toward sellers’ territory soon. When that happens, we are likely to see more bidding wars, less conditions included in offerings and stressed out prospective buyers. 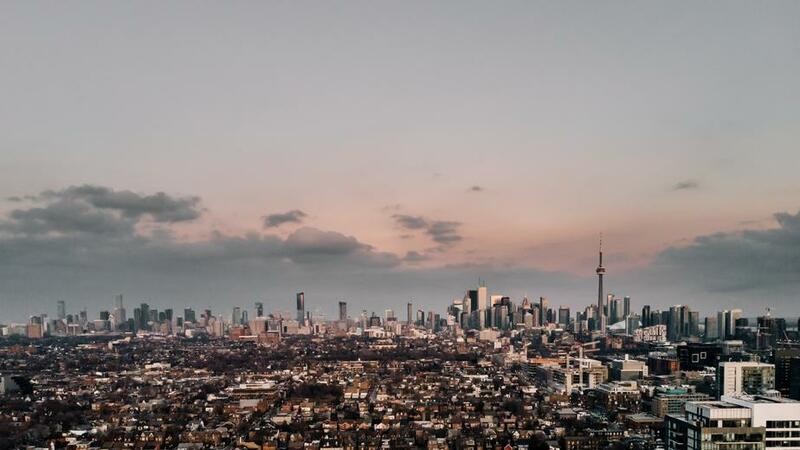 Many neighbourhoods in the City of Toronto now show a sales-to-new listings ratio above 60 per cent, the cut-off where a market turns from balanced to sellers. Already, the popular, family-friend neighbourhoods of High-Park, Junction and Roncesvalles show sales-to-new listing ratios above 70 per cent – heavily advantaged toward the seller. Only a single Toronto neighbourhood is advantaged toward the buyer, Lawrence Park North and St. Andrew-Winfields in North Toronto, with a ratio of 32 per cent. If we don’t see heavy increases in supply soon, either through development or listings, prices are likely to continue to rise through 2019. The average price of condos for sale in Toronto hit $595,678, up 7 per cent from last November. Want to see price and sales details for each property type across the GTA? Check out the infographic below. Zoocasa.com is a real estate company that combines online search tools and a full-service brokerage to empower Canadians to buy or sell their homes faster, easier and more successfully. Home buyers can browse the website or the free iOS app.